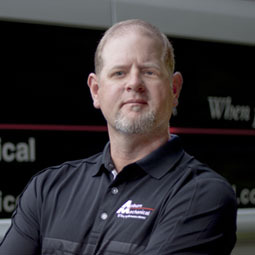 Jason brings seven years’ experience as a superintendent to Auburn and over 20 years of commercial HVAC experience. Jason has expertise in detailing, tracking hours, managing and installing commercial projects. He is extremely skilled in all aspects of running projects of varying sizes and is capable of communicating with customers, contractors, and management.